Instant waste clearance has become a tremendous necessity for domestic as well as commercial premises. We offer a quick efficient Wait and Load Service that will not only remove your waste but help you to maintain an overall environmental cleanliness. With our Wait and Load services, we simplify the junk removal process to the extent that you wouldn’t have to worry about storing it unnecessarily. Our waste clearance team attend site and allow you to load your waste there and then and as a result we are able to keep our skip prices low. Our Wait and Load service is perfect for those located in areas with access limitations or loading restrictions. Covering London and the UK, Easy Go Skips reaches out to its customers with a prime motive to keep the environment and its surroundings neat and clean round the clock. 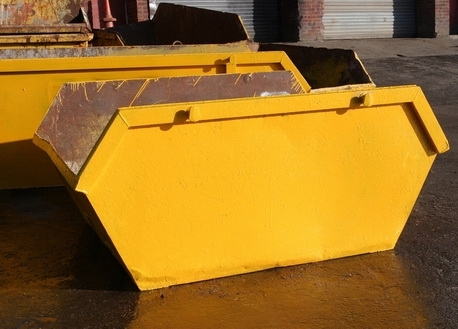 Call 020 3598 2242 and speak to our friendly team members to arrange your skip hire today.